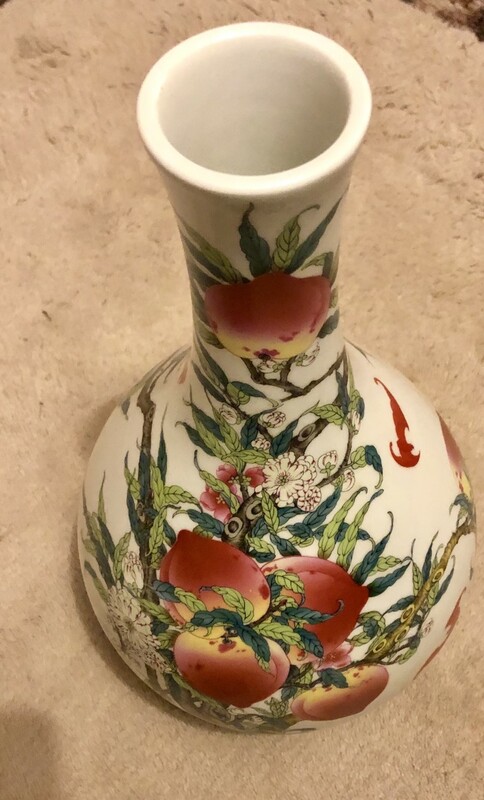 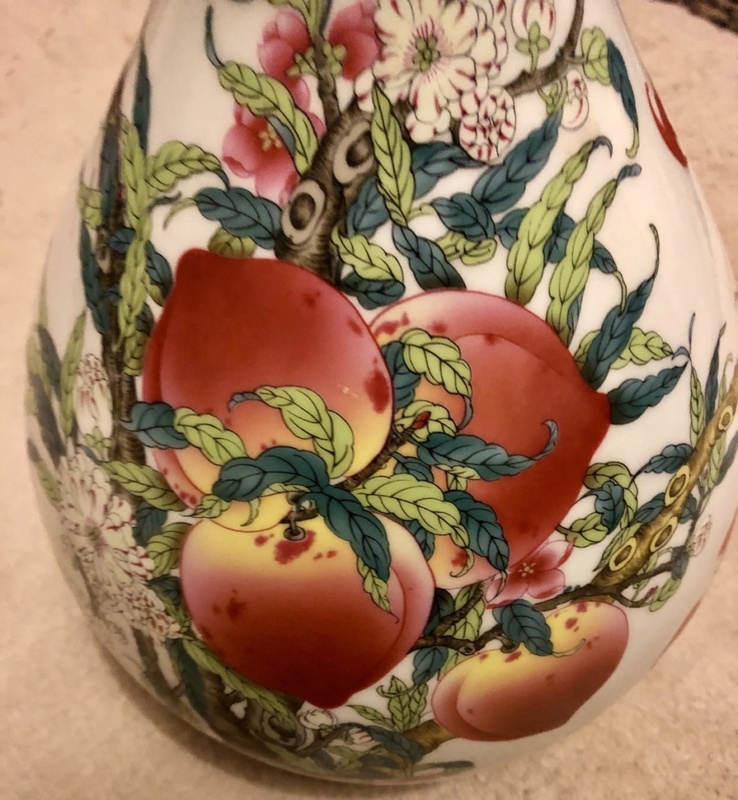 Chinese large vase Qianlong ? 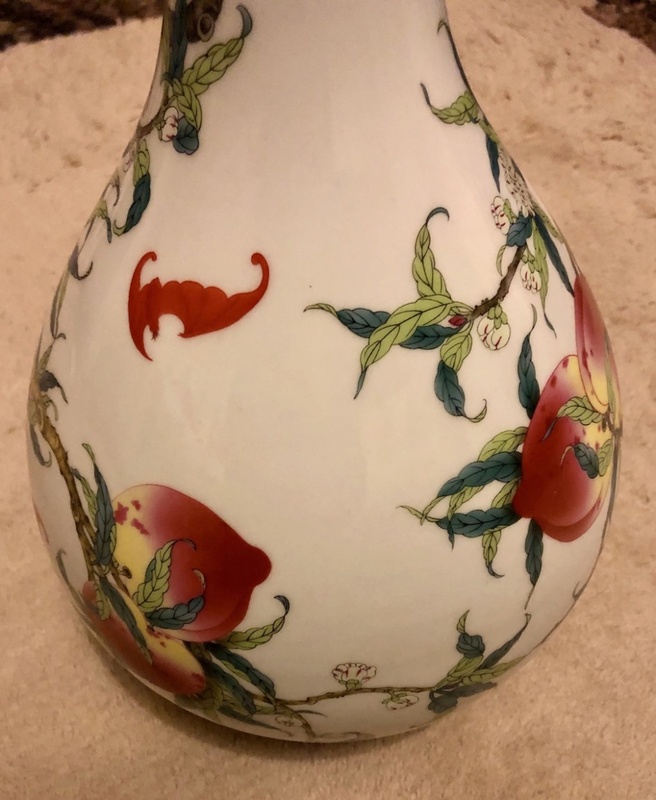 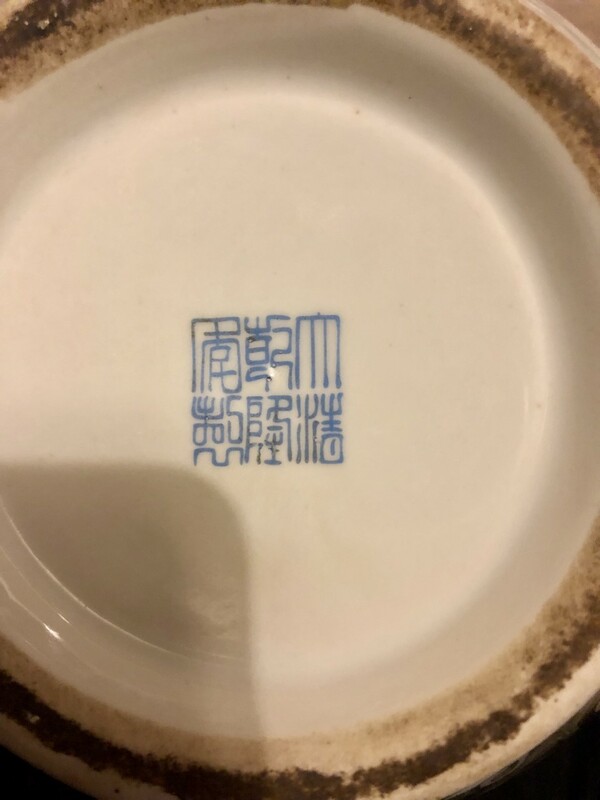 Re: Chinese large vase Qianlong ? 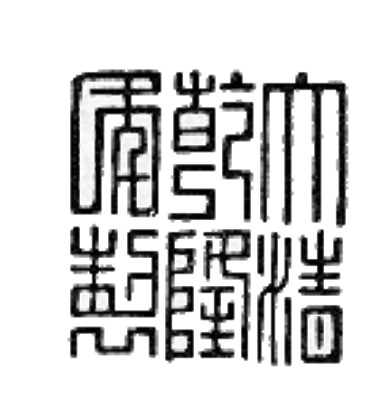 All in all I think it’s a post 1960s piece, but that’s just my opinion.